Dieu! quel frisson… Amour ranime mon courage , a setting by Jules Barbier and Michel Carré, was composed by Charles Gounod in 1867 (Bb Major) and premiered the same year. This aria takes part in act IV of his opera, Roméo et Juliette. This famous opéra of Charles Gounod is based on the eponym play, written by William Shakespeare, Romeo and Juliet. The libretto follows very closely the original play. It was premiered at the Théâtre Lyrique of Paris on the 27th of April 1867 and met immediate success. The opera opens on a short chorus staging the rivalry between two powerful families in Verona: the Montagus and Capulets. In the next scene, while Tybalt is talking to Paris about Juliet, she appears with her father. Romeo and his friends enter, disguised. When Romeo and Juliet meet for the first time, it is love at first sight. However, Tybalt almost surprises them and suspects Romeo to be his rival. He wants immediate revenge but Capulet asks for the ball to continue. Act II is set in the garden of the Capulets. Juliet is at her balcony listening to Roméo. The two lovers express their passionate love. In act III they marry secretly. This scene is followed by a duel between Tybalt and Roméo where Roméo kills Tybalt, avenging his friend Mercutio. He is banned from the city. Act IV opens on Roméo coming to bid Juliette farewell. Their separation is terribly painful for the two lovers. The father of Juliette lets her know he has organized for her to marry Pâris. She doesn’t dare tell him she has already married Roméo. She decides to drink a potion given by Frère Jean that will give the impression she is dead (she will only be profoundly asleep) and avoid this second union. She expresses her fears and finds the courage to drink the potion in her aria: Amour ranime mon courage. Dieu! quel frisson… Amour ranime mon courage originated was composed by Charles Gounod. The original lyrics are in French. The melodious note arrangement of Dieu! quel frisson… Amour ranime mon courage ranges from pianissimo (very soft) mellow notes to forte (loud) notes carrying the player and the audience through an array of vivid emotions. The sweet soft beginning of the music piece gradually increases and decreases the loudness in smooth transitions. This music piece is decorated with phrases, slurs and an arpeggio. A perfect composition for piano players to try with an intermediate knowledge in music. Students can make use of this sweet music piece to improve their knowledge in music expressions, ornaments and sight-reading, while all music lovers could enjoy this brilliant extract whole-heartedly. Dieu! quel frisson… Amour ranime mon courage sheet music produced by Lyribox is clear, precise and is transcribed in English by Lyribox. By purchasing Dieu! quel frisson… Amour ranime mon courage sheet music from us, you can simply sing along as you play this masterpiece on your piano. Unlike many sheet music sold online with all black notations, sheet music we offer you is marked using three distinct colors. While piano notation is illustrated in black, the music expressions and the lyrics are given in red and blue respectively. Get Dieu! quel frisson… Amour ranime mon courage by C. Gounod sheet music from Lyribox today to enjoy and share this wonderful music composition with your friends and family. Dieu! quel frisson… Amour ranime mon courage piano accompaniment is offered by Lyribox is mellow and smooth. It feeds the poem an underlying pulse, adding a sense of propulsion to it. Meanwhile the vocal line flows in a dreamy leisure manner forcing the audience into a calming and languid mood. The vocal line of Dieu! 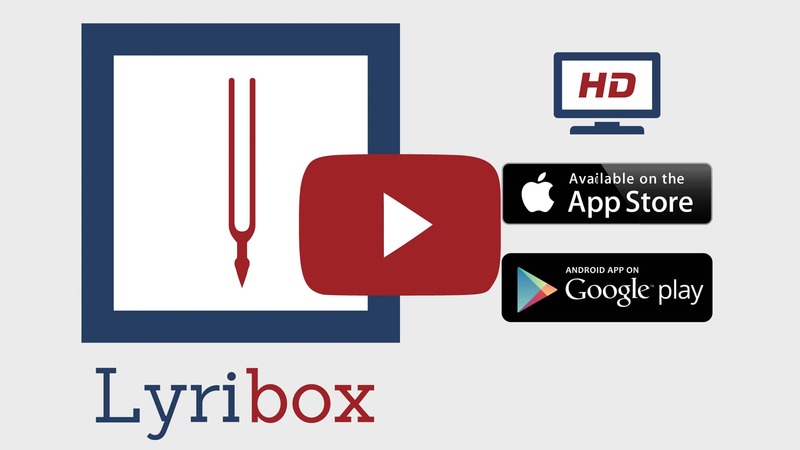 quel frisson… Amour ranime mon courage by Lyribox has the potential to provide slight pitch support for the voice’s sometimes unusual intervals, enhancing the fullness of it. This accompaniment is not at all demanding. Using these rich Dieu! quel frisson… Amour ranime mon courage accompaniments you could create one of the most brilliant performances that is pregnant with layers and layers of expressions. Purchase the Dieu! quel frisson… Amour ranime mon courage piano accompaniment together with the vocal line accompaniment from Lyribox today!